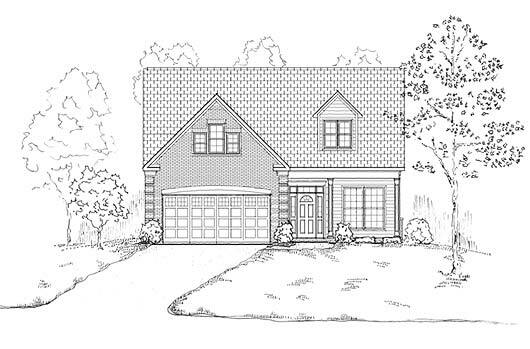 The MacKenzie floor plan provides space and flexibility for an active family. The Kitchen is open to the Living Room and Breakfast Nook, and the stairs to the upper level are central to the home. Large Bedrooms and ample Closet space provide the comfort and storage we all deserve. The MacKenzie has everything on your list.